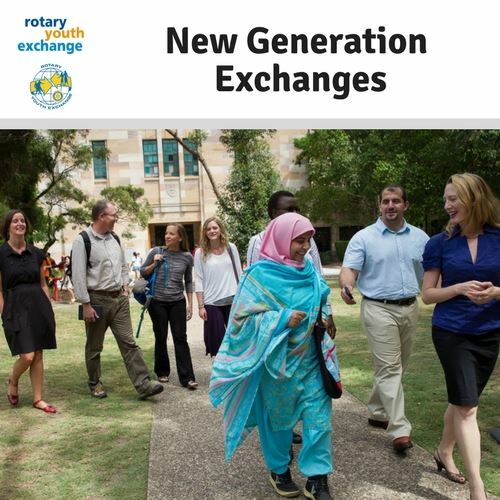 The Rotary Youth Exchange program is the largest & least expensive exchange program in the world. With over 8,000 students currently doing exchanges in the world, our Youth Exchange program provides youth with the opportunity to live with people from other countries, allowing for them to experience new cultures and planting the seeds for a lifetime of international understanding. Learn firsthand about all aspects of life in another country. As your concept of the world expands, you mature and develop a deeper understanding of who you are. Immersion in another country’s educational system enhances academic and personal growth. Also, host clubs, families and the entire community are enriched by extended, friendly contact with someone from a different culture. Select from one of our three exchange opportunities. Usually last 1 year. Student lives with more than one family in the host country and is required to attend school. May be extended to include part or all of the holiday/vacation periods immediately before and after the academic year. Applicants must complete the application process before December 15 to leave the following academic year. Interviews will be held in January, and orientation will take place in the spring. These exchanges typically last several weeks; they often take place when school is not in session and usually do not include an academic program. 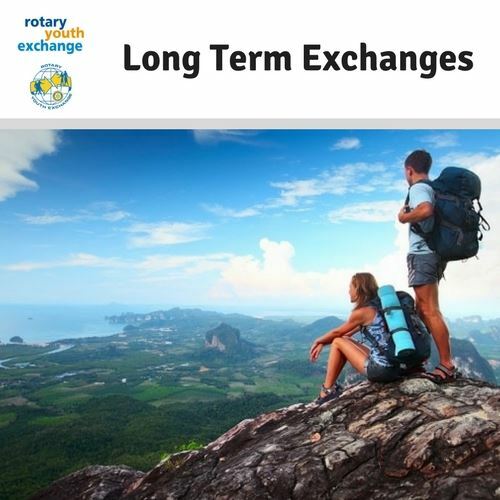 Short-term exchanges generally involve a homestay experience with a family in the host country, then his/her host brother or sister will return with them to stay in their home for a period of time. This is called a family-to-family exchange. 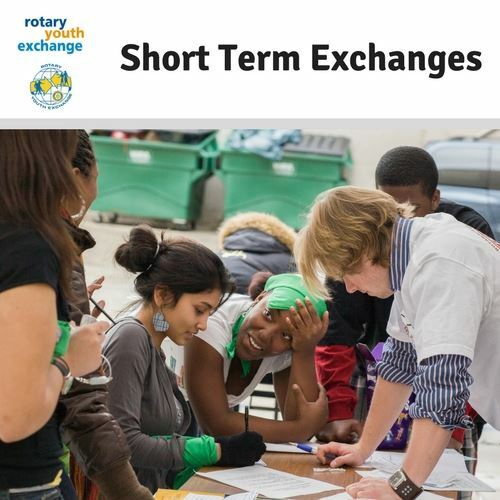 These specialized short-term exchanges last three to six weeks and focuses on offering young people a vocational/education experience for college or tech school attendees. Applicants will be placed in a foreign country to learn skills and/or provide service in that country.